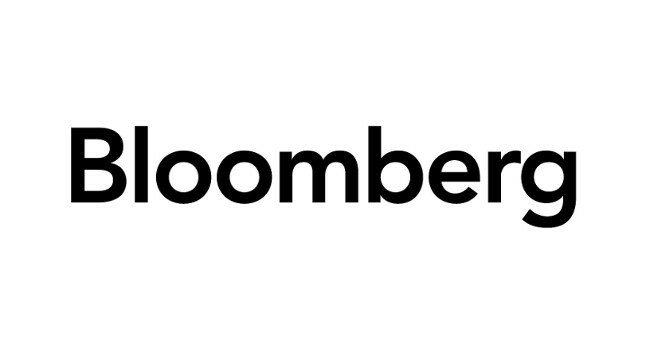 Bloomberg Business Europe has appointed Rachel McGovern as editor, covering private credit. She will be based in the Dublin office. Rachel was previously a senior editor at LCD News, part of S&P Global Market Intelligence.